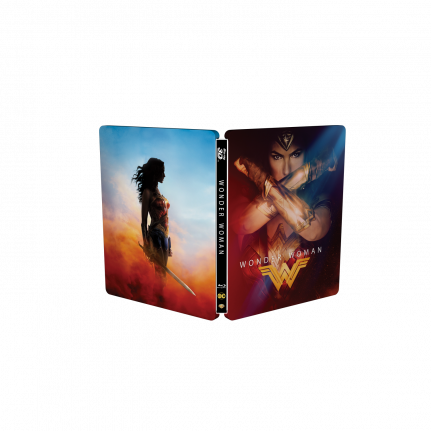 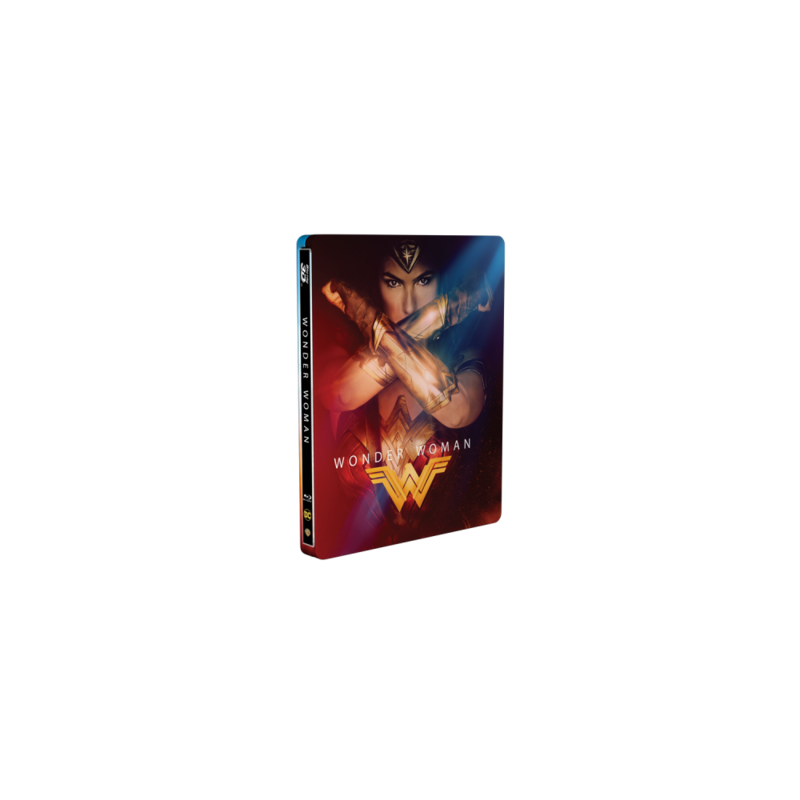 One of this years smash hits Wonder Woman comes in this great SteelBook® edition, that fits perfectly into the movie’s superhero universe. 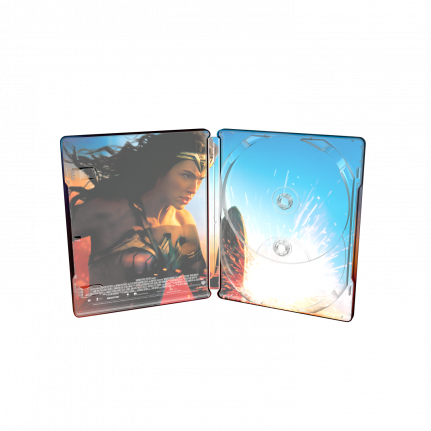 The metallic shine comes through at Wonder Woman’s tiara and bullet deflecting bracelets, and the debossed title treatment comes with a glossy shine! 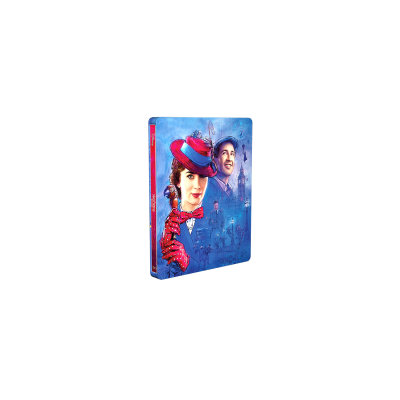 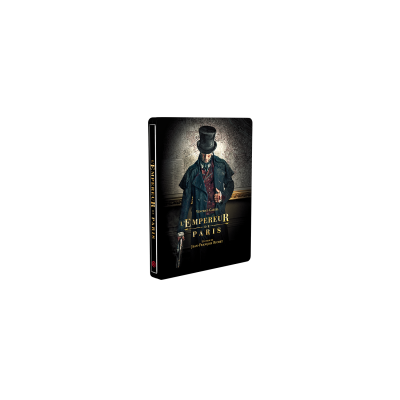 This version includes both 2D and 3D Blu-ray version of the movie.